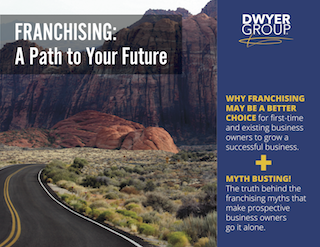 The primary focus of the teams at Mr. Electric and the Dwyer Group is on helping our franchisees meet and exceed their financial, professional and personal goals. Our expertise lies in providing exactly the right tools, support and environment to turn those goals and dreams into a reality. We see it happen every day. Why shouldn’t it happen to you?